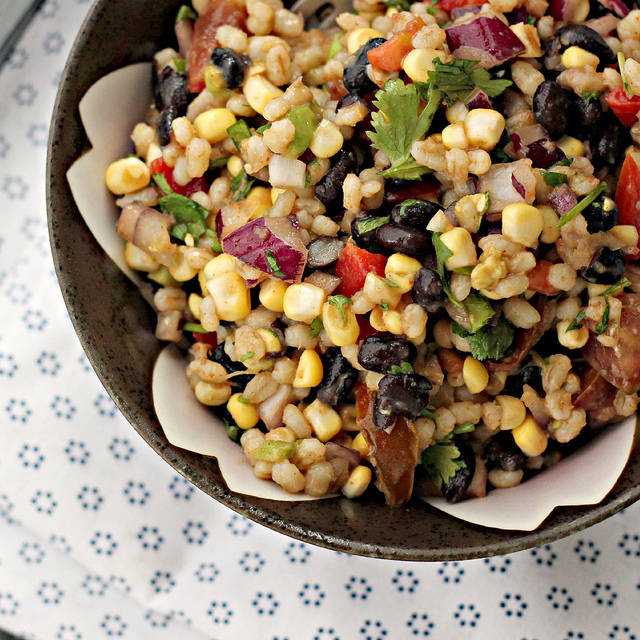 When warm weather hits, grain salads make for the perfect light meal. This barley salad with kale, pistachios, and feta is a great summer side or dinner salad. Attending an Indian wedding and only getting pulled into a bathroom once for an emergency sari malfunction fix deserves a prize. Even if that fix involves being told that you are wearing your blouse backwards. And if you’re really lucky, it will happen before you have to make your speech in front of all the wedding guests, and not after. Normally I like to reward myself for good behavior with varying degrees of ice cream and chocolate consumption. But I think I ate all the paneer in the tri-state area this weekend. So a salad that makes me feel good from the inside out is all the reward I need. Full of bright, fresh lemony flavor and some deliciously salty creaminess from the feta, this barley salad packs some serious flavor. 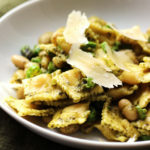 With garlicky wilted kale and white beans added for heft and health, and toasted pistachios for a touch of sweetness, it is perfect for lunch or a light dinner. And if you then want to reward yourself for your reward being so good for you with a bowl of ice cream…no one will blame you. In a large pot, combine the barley with 3 cups water and ¾ tsp salt. Bring to a boil, then cover and turn the heat to low, simmering until liquid is absorbed, about 45 minutes. 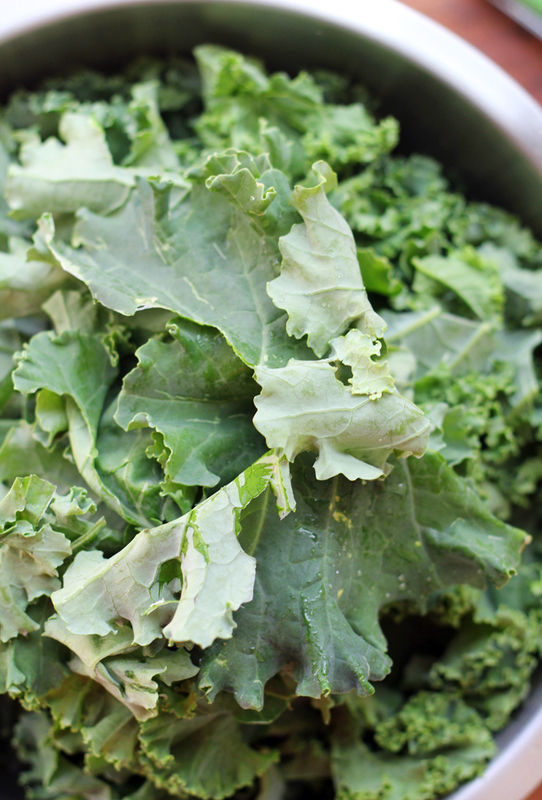 Meanwhile, tear the kale leaves from their stems and coarsely chop them. Wash if necessary. Heat the oil in a large pan over medium heat and then add the garlic, cooking until fragrant, about 30 seconds. Add in the kale and a few pinches of salt. Cook until wilted, stirring frequently. 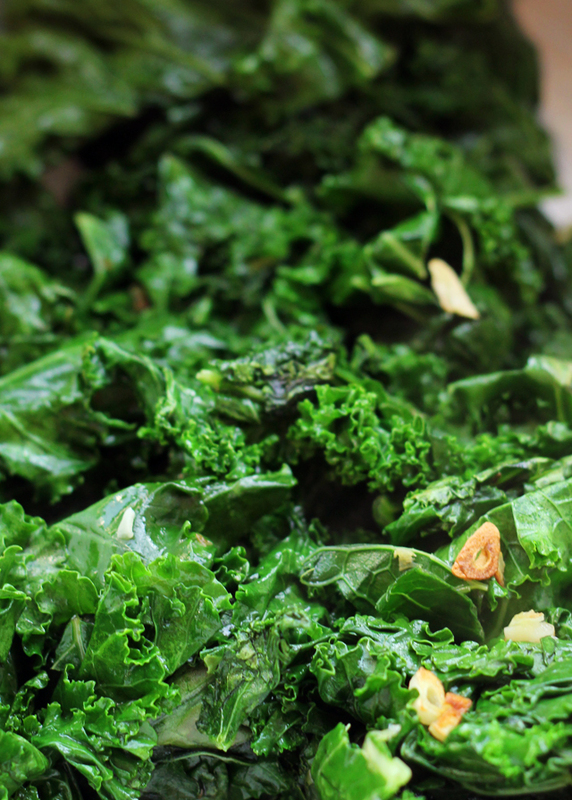 Transfer the kale to a large bowl and then stir in the lemon zest, dill, white beans, feta, and pistachios. When the barley is done, stir in the barley. Season to taste with salt, black pepper, and red pepper flakes. Serve warm or at room temperature. Looks absolutely delicious. Can’t wait to try it! I absolutely love pistachios and feta…so no doubt, I’d love this salad! How would you even know if you had it on backwards?! Love, love this dish! Considering my full-on pistachio and feta addiction, I’d say this is going to happen many times in my kitchen this summer! Looks so good! I feel like I would be the person whose wearing the entire sari backwards…I’ve been known for the backwards dressing…it’s like I was never taught how to orient my clothing. Love that someone saved the day before you got up in front of the crowd! 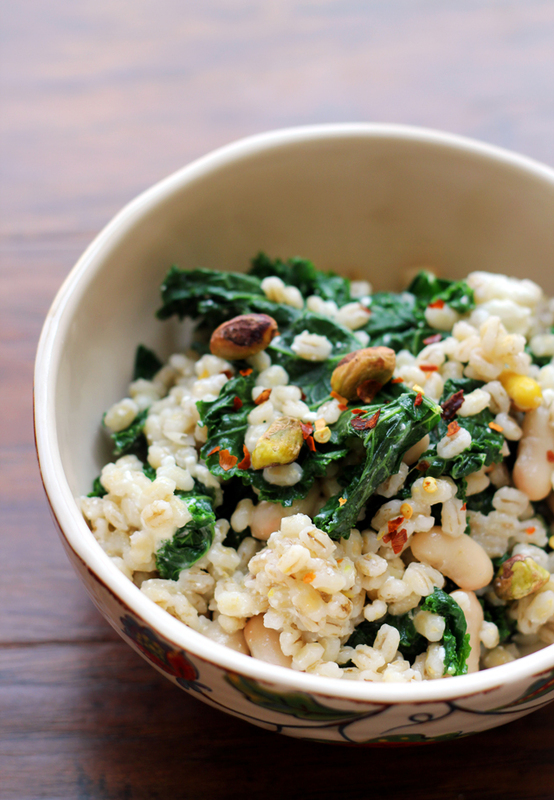 I love this barley salad with kale and pistach. Sign me up for the salad and a heaping post-salad bowl of ice cream! It’s a beautiful thing, that salad. And it sounds good, too! 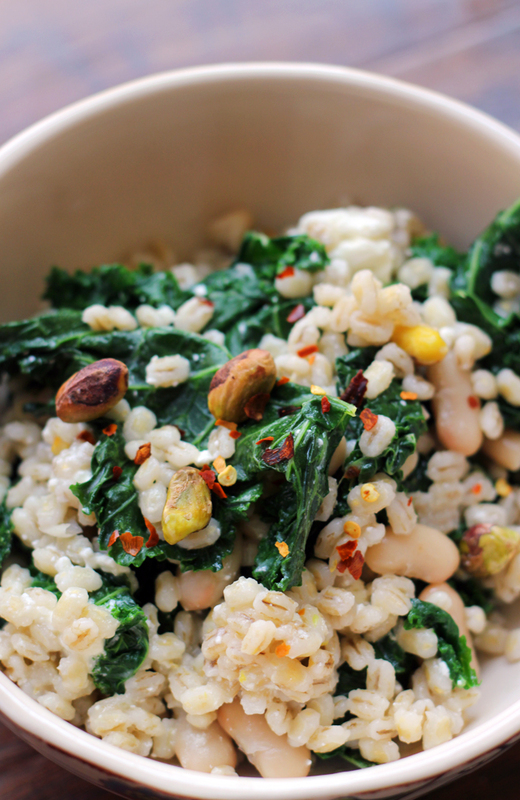 Love the pistachios and feta in this hearty kale grain salad – sounds so good! when do we get to see your photo in full Indian fashion mode? You ate paneer at an Indian wedding? So jealous…well, how bout I pay you in paneer if you send me some of this barley/kale/pistachio salad? Love all the different textures in it! Yum! Great summer salad Joanne, love this combination! 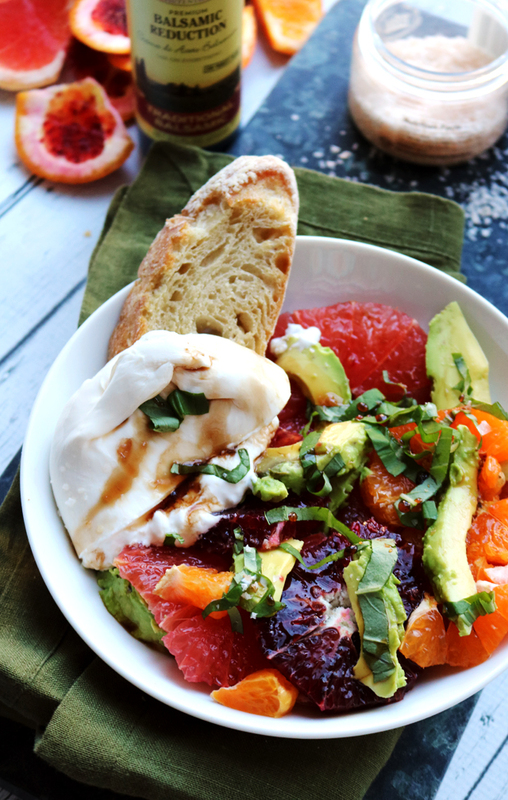 This is a fantastic summer salad! And ditto what Julia said, I’m so that person too! 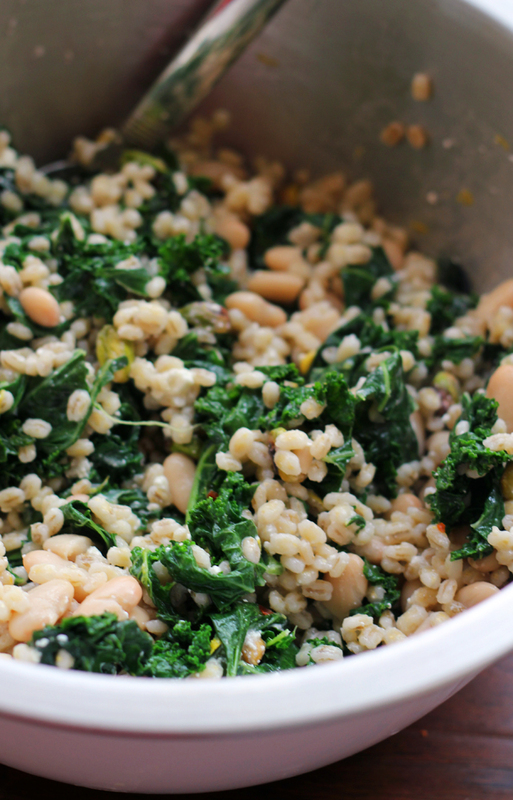 Your barley salad looks amazing! I love pistachios add a fabulous touch! Have a great week, Joanne! This salad has all my favourite ingredients, Joanne. It looks wholesome! Absolutely LOVE this balanced salad!! So beautiful too and a great filling meal! 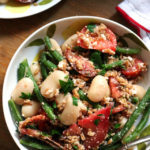 sub quinoa (can’t eat barley :() and this makes the perfect summer salad!!! Saris seem sort of complicated to me too. Yours was beautiful though! 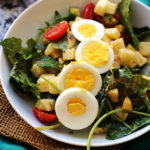 And this protein-rich, leafy green filled salad is just the kind of thing I need on a Monday! I am finding that I crave grain salads more and more. They really are seasonless and this is a perfect example! I can barely figure out how to wear my sports bra, so a sari is definitely out of the question! But about this salad! I love everything about it! Now THIS is a salad. I’ve been meaning to use barley more and this is a great excuse. It looks so fresh and satisfying! I hope you had a great time at the wedding Joanne! This salad looks incredible, and the flavor combo is great. 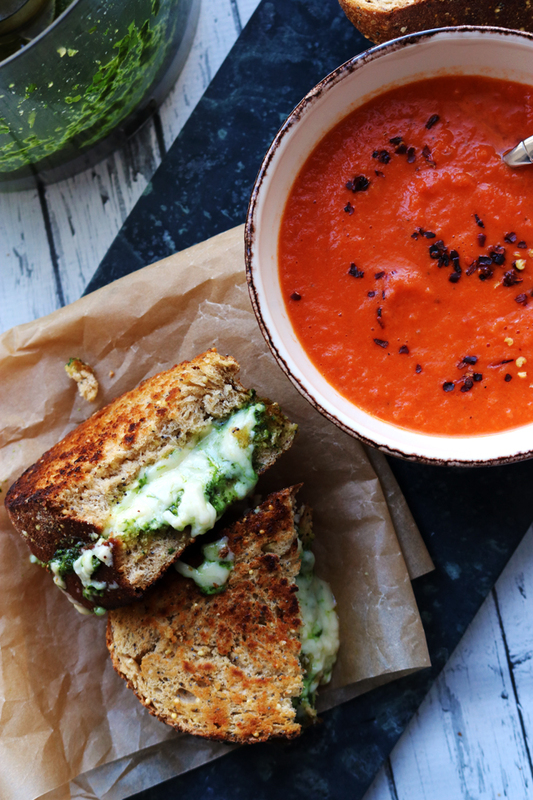 Yum, I’m so making this for lunch soon! 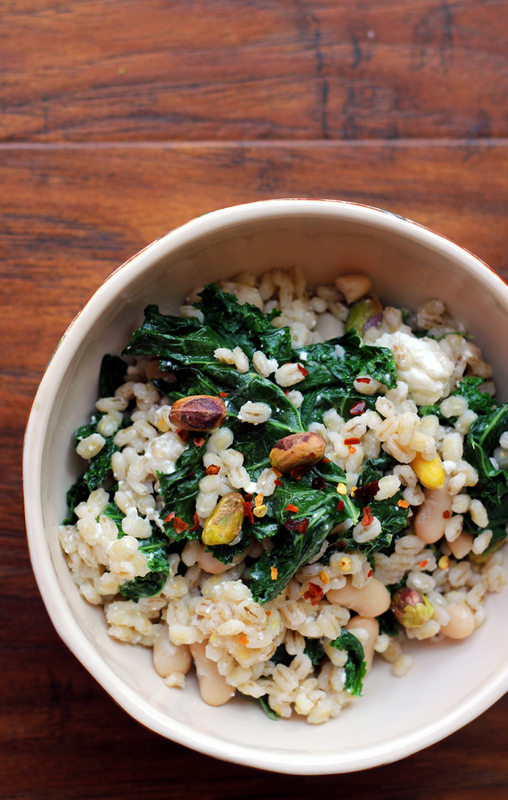 I’m digging the kale, barley, pistachio combo! When I was a bridesmaid a few years ago, I only had to help fix an emergency shoe situation. I love it when weddings run smoothly. Gorgeous salad, Joanne! I’m glad the wedding went well (other than the whole backward-blouse incident). Its so hot here I will be making use of many of your suggestions. Love the photos! This looks beyond amazing! So pretty and I bet it tastes even better than it looks. So good! That so would have been me. I wouldn’t know front from back. Good that you got fixed before your speech 😀 This salad looks amazing! I love these flavors. Dude–at least half of your sari was on the right way! That’s a win in my book. Glass half-full, sari half-appropriate, or something. Anyhow. 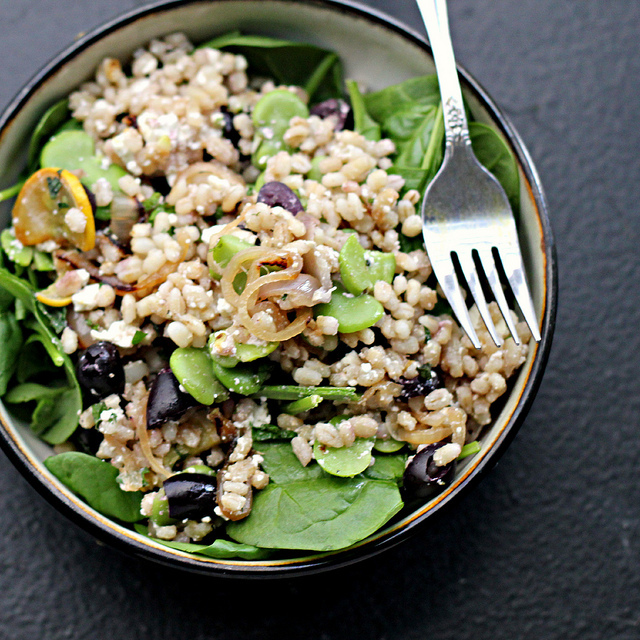 Barley is so delicious, and I need this salad in my life immediately! BTW I( made one of yours cakes I will post soon I will tell you. Was awesome!! For my twins birthday they loved! Pistachios are always a win for me. Especially when over a salad! As soon as the heat settles in here, all I want is salads! And, I seem to eat lots of feta in the summer. This is just what I need for dinner tonight. Only one sari malfunction and loads of paneer? Sounds like a successful wedding to me! just creeped your instagram and LOVE your sari!! 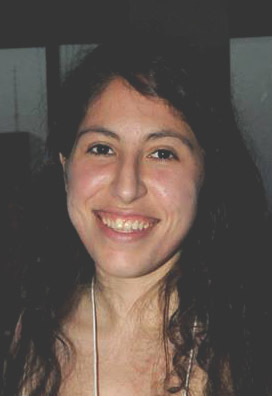 hilarious that you put your blouse on backwards too…can’t say i wouldn’t do the same thing! I haven’t made anything with barley in YEARS! need to get on this! This salad! I don’t blame anyone who opts for ice cream, but I would really go for this salad. You had me at feta and kale! 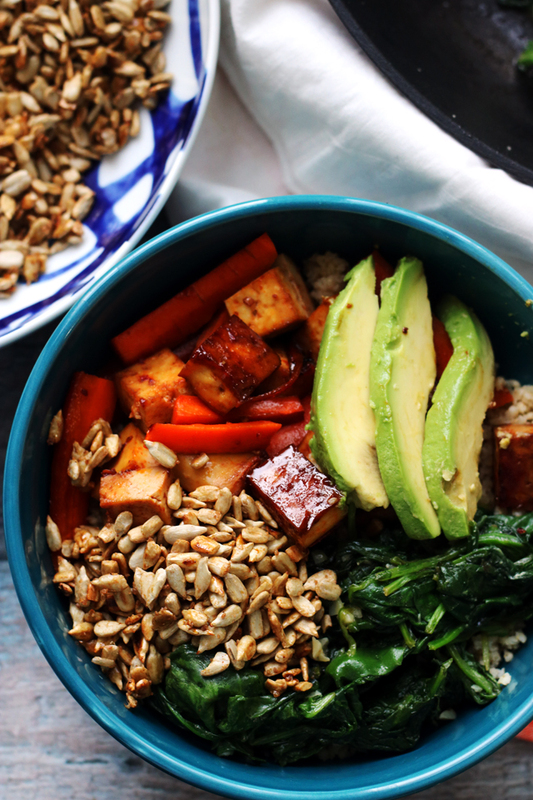 Greens and grains, together forever. How totally appropriate for a wedding weekend. 🙂 Needless to say, this salad sounds amazing! This looks like an awesome summer meal, especially with those toasted garlic slivers! Indeed. I certainly would enjoy a meal like this when it is too hot out there. Glad your sari wearing adventure came off without too much of a problem! I have never thought of eating in barely in a salad; I love it in soup. I love the combination of ingredients. I have to try this salad. As a pistachio and feta addict, I’ll power through the kale for this!! Looks so good! 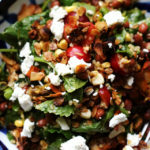 i love grain salads this time of year, so this is going on my to-make list! also, i wouldn’t know if i was wearing a sari correctly, so I can completely see how that could happen. Love making meals out of grain salads this time of year! 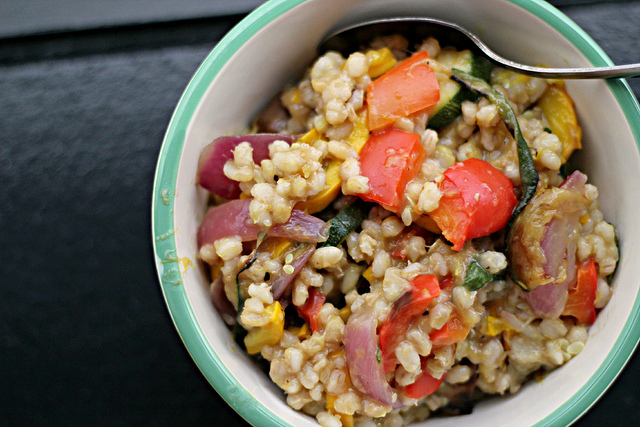 I’ve been obsessed with barley since the winter and this looks like the perfect summer salad! Pistachios for the win. all my favorite things in one salad! love it. so excellent! each ingredient has such a fantastic and unique texture and i believe that pistachios make everything at least 10 times better. great dish! You look so pretty in that Sari! I’m looking for an excuse to buy one! I’d have to eat lots of these salads to look as good as you. Love the feta and pistachios! I never put pistachios in my salads and can see I’ve been missing out. I’ve had barley salads twice this week. Remembering how good they are has made me already plan on having them for lunch at least three times next week (and I think the one with roasted summer vegetables will be making in appearance in the next 5-7 days). 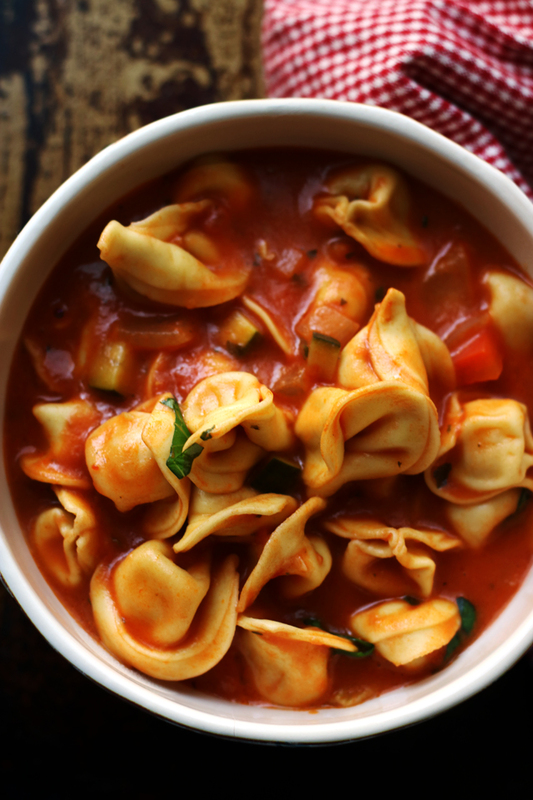 You put four of my favorite ingredients together! I’m pinning this to try later. 🙂 Thank you!